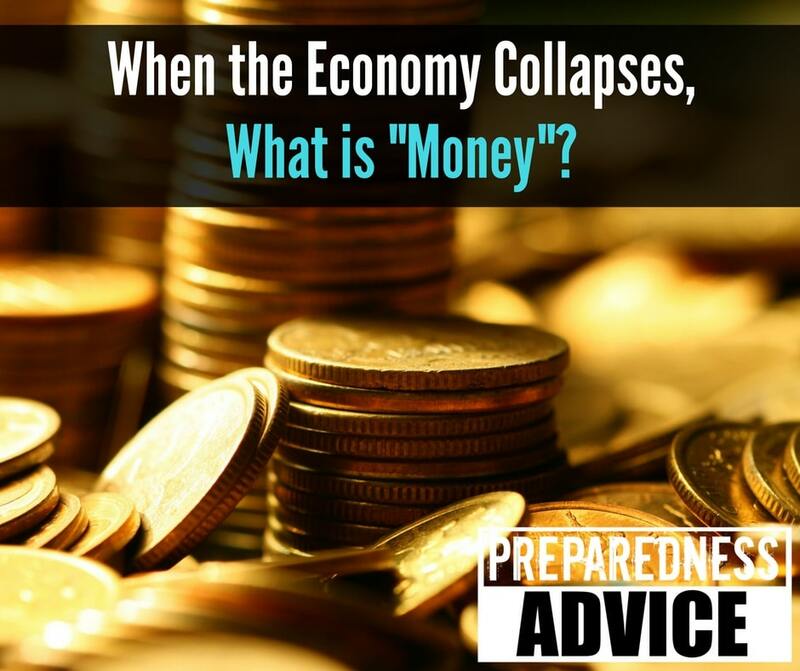 In talking with people about preparedness, I find that many people think that you have to spend a ton of money to get started. 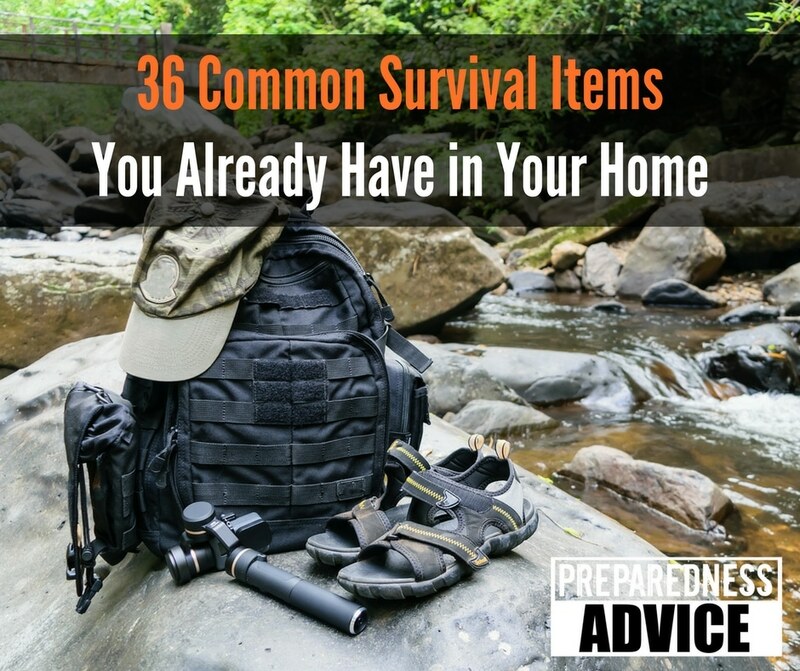 They forget about the common household survival items they already have in their homes that can be useful, many actually necessary, for survival. For instance, someone was complaining about how much it cost to get a good knife, until I pointed out that he already had several that he had not considered. It took a quick raid on his wife’s kitchen to find a knife that, while not the first choice, would serve his purposes. If you want snow camouflage, make it out of old white sheets. 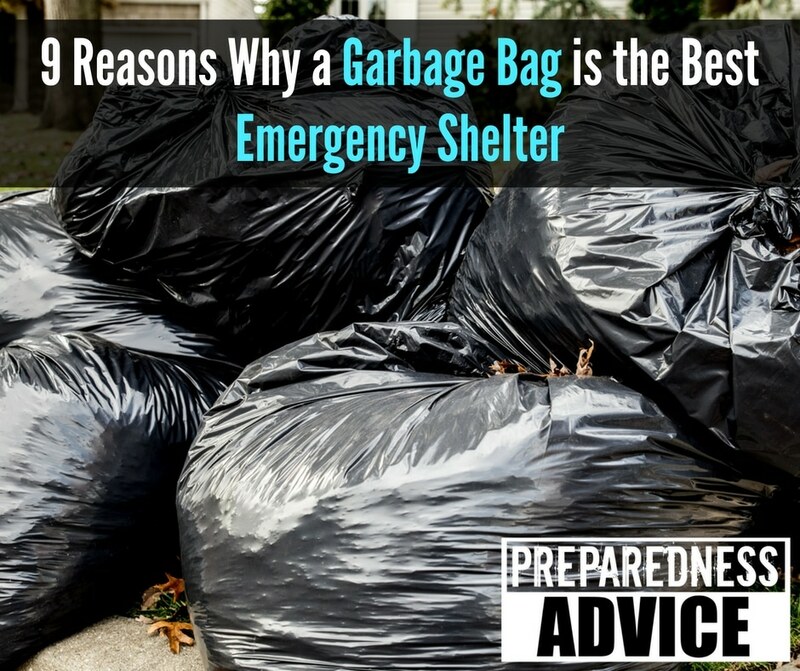 If the SHTF, I can think of a lot of emergency shelters I’d rather be in than a trash bag. Maybe an underground bunker, fully stocked with weapons and food, with a wifi network. Oh, and my big, comfy recliner. That would be really nice. But of course, you can’t pick and choose these things. The first edible flower I ever ate was a nasturtium. We had giant nasturtium plants growing in our herb garden, nearly taking over, in fact, and decided we would start consuming the orange and yellow blossoms and leaves. 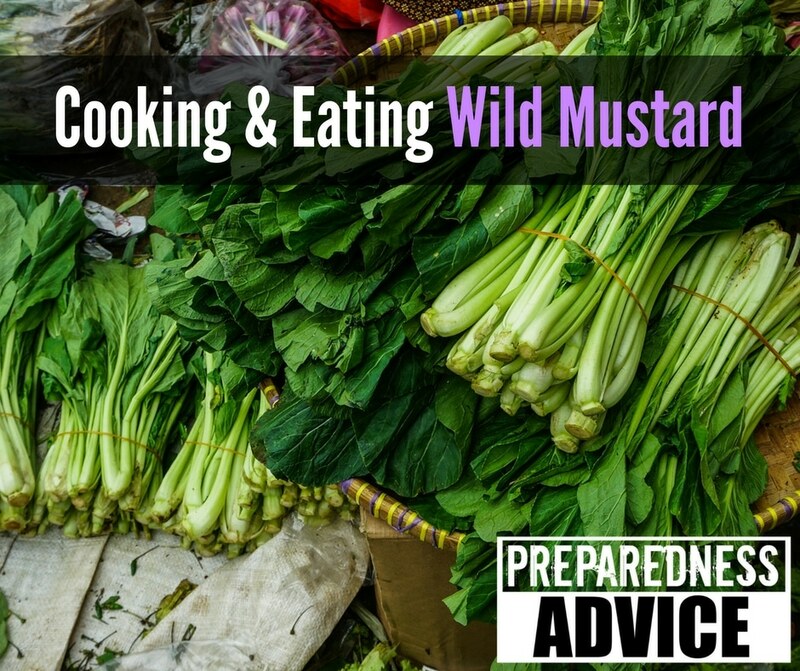 They have a peppery flavor with a little bit of a kick. 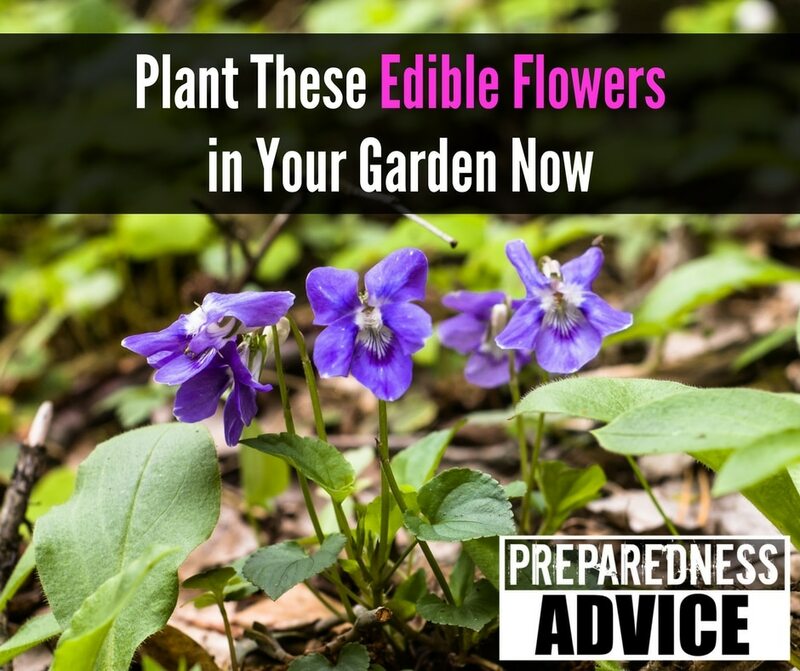 It’s always fun to discover plants in your own backyard you can eat. This morning I have been thinking about situational awareness and how my perspective has changed over the years. 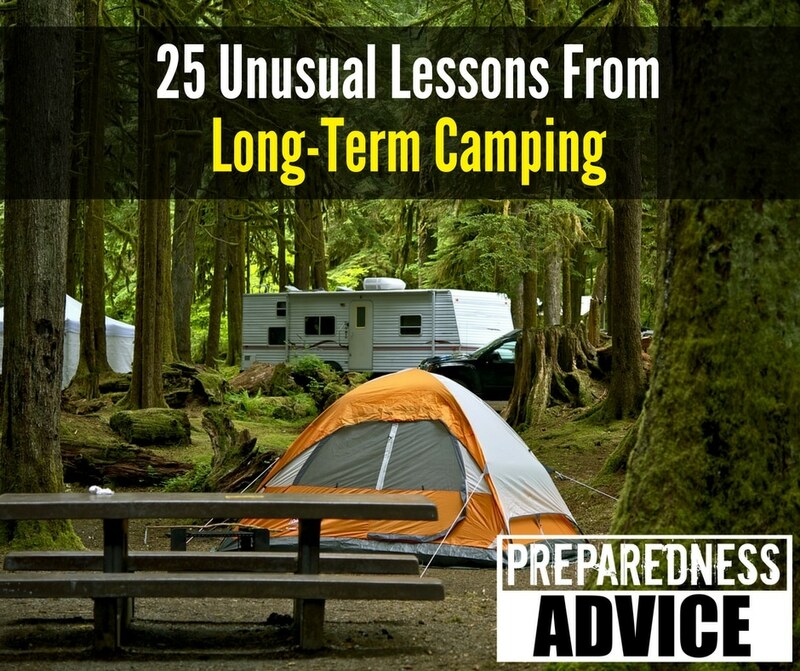 Twenty plus years ago before I retired, I was very aware of what went on around me. 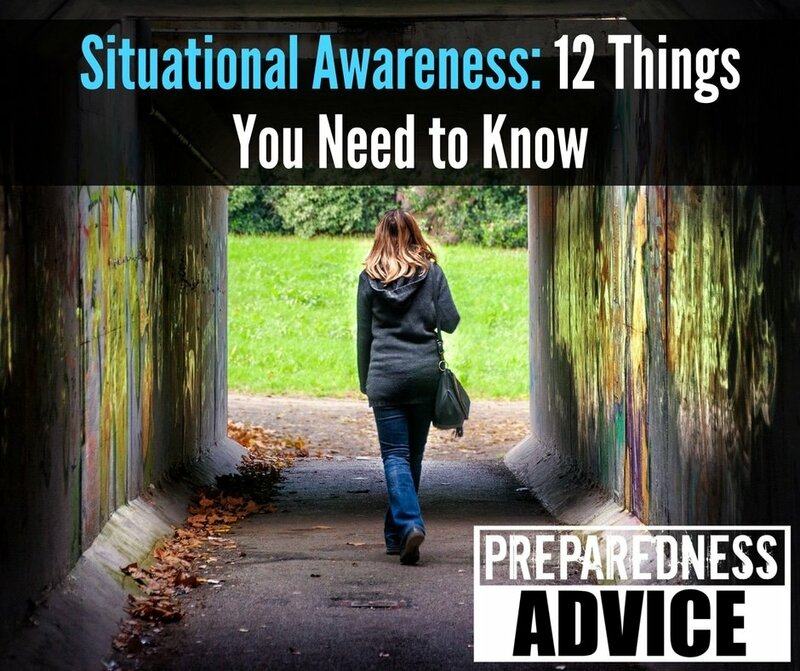 Situational awareness was something that was foremost in my mind. 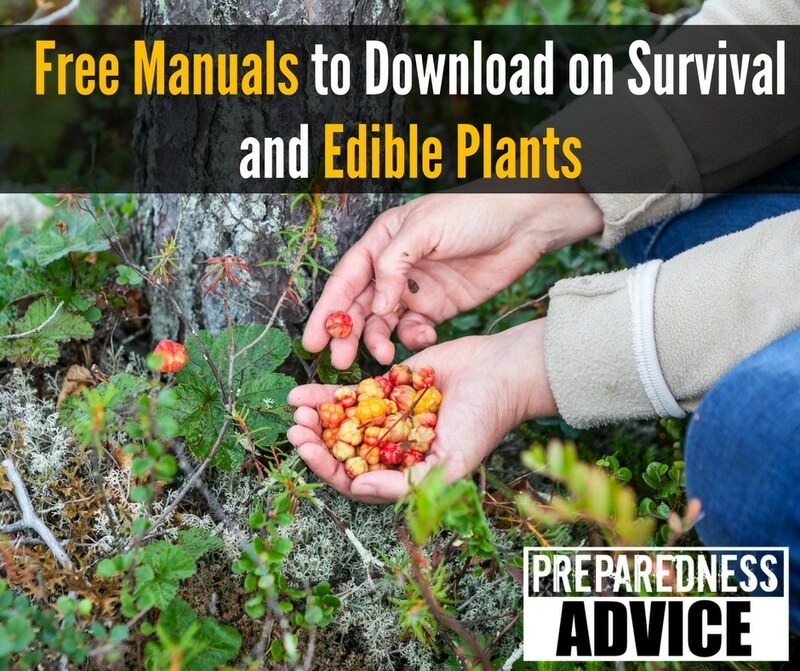 Everybody likes to get something for free and here’s a huge collection of free manuals for you to download. I have not had a chance to review all of them so I can’t say that everything they suggest is accurate. Many of them are hundreds of pages long, so take your time reviewing them and making note of the books or pages in books that you may want to print out. Now, I won’t say that I am cheap, but I never like to see waste. I use everything that I can. As many of you know, the shelf life of cooking oils is not indefinite, so the other day I found some olive oil that was out of date. 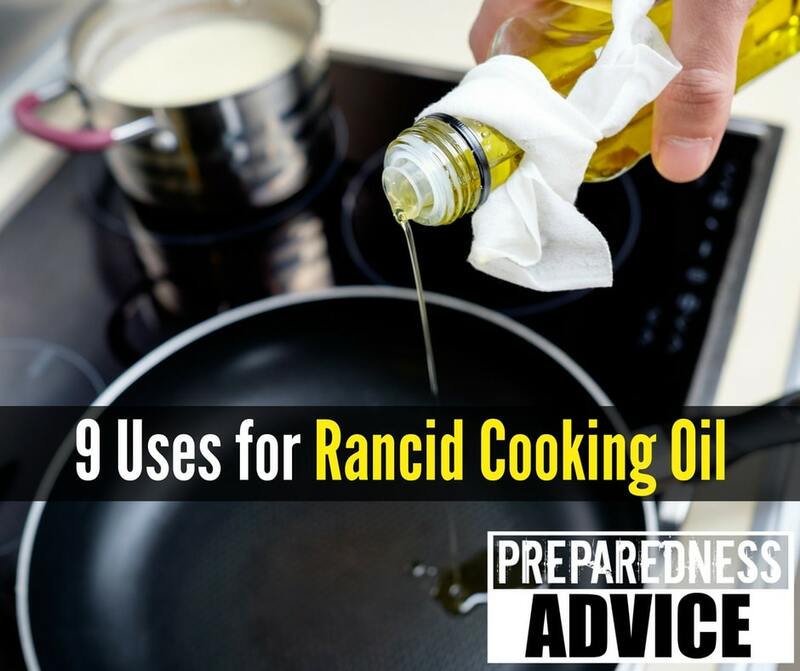 I got to thinking about alternate uses for rancid cooking oils. Here is the list of uses for old oil. Lubricant and rust preventative. 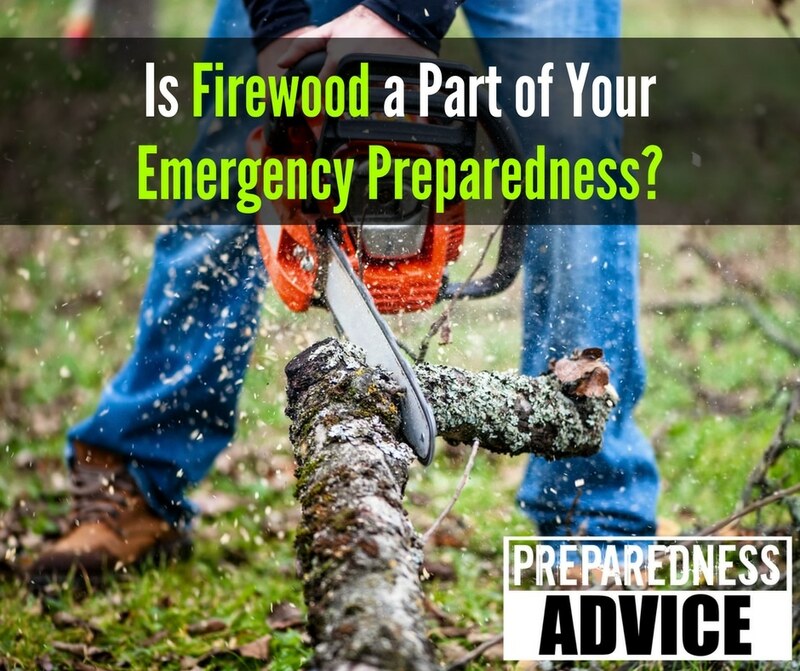 It can be used for everything from squeaky hinges to oiling your tools. In a pinch, it would work to protect your firearms.